Old Acton is the original part of town. It is located at the centre of town with the railroad tracks on the west side and highway 25 to the east. Some of the streets consist of Eastern, York, Maria, Frederick, Elgin, John, Willow, York, Church, Poplar, Crescent, Alice, Fairview, Agnes & Bower. They are largely characterized by the grid patterned tree-lined streets and large residential lots. In Old Acton, there are a variety of homes such as bungalows and large 2-storey Victorians. Many of the century homes are being restored to their old world charm. There is a nice mix of homes and local businesses. From this centrally located neighbourhood you can walk to the shops, churches and restaurants on Main and Mill Streets. 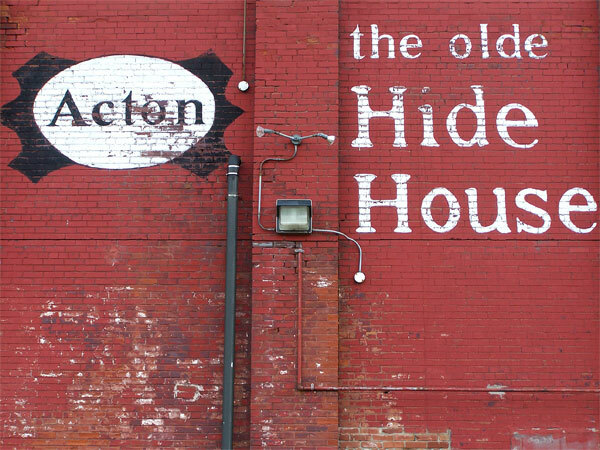 You can also walk to the GO station and the Old Hide House that coined the popular phase that “it’s worth the drive to Acton”. The elementary schools that service this area are Robert Little Public School and St. Joseph Catholic Elementary School. The secondary schools that service this area are Christ the King Secondary School & Acton District High School.